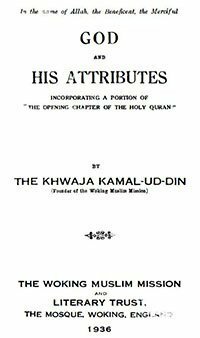 In this book, Khwaja Kamal-ud-Din ddd. The text of this book to is be added. In the meantime, please read the pdf of the book.